The focus is on Maria Chiara Argiró the composer as much as it is the pianist on this new CD. 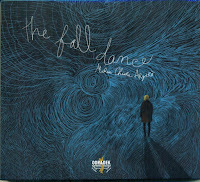 Ten tracks spanning a little over fifty four minutes, The Fall Dance presents Argiró’s writing for sextet with Leila Martial’s vocal stylings to the fore. Italian-born, Argiró has a London base from which to work with the musicians heard on this March 2016 recording. 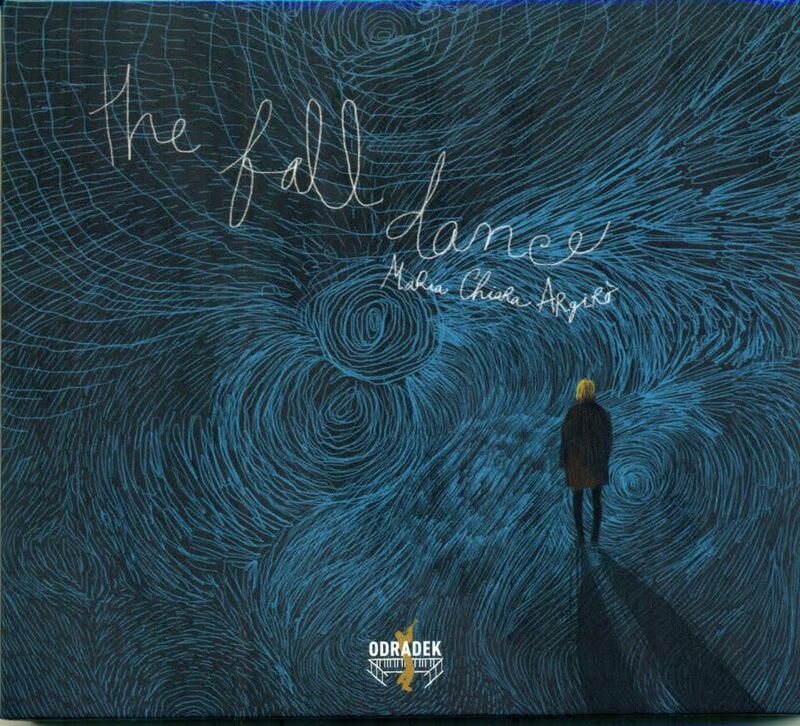 The Fall Dance by Maria Chiara Argiró is available now on Odradek Records (ODRCD513). Maria Chiara Argiró is on tour, including an appearance at the Jazz Café, Newcastle on Friday 10th February. Note vocalist Leila Martial will not be appearing in Newcastle.